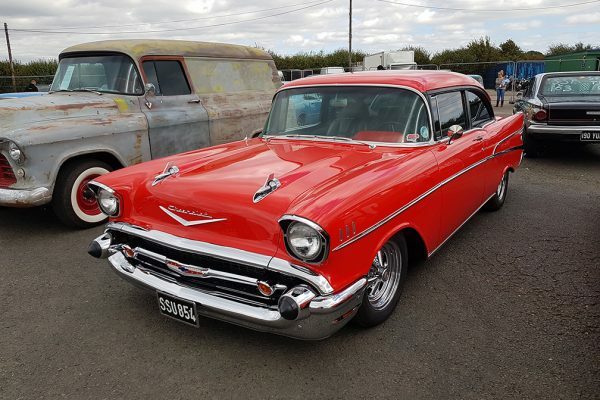 Moving an established event to a new home is always going to be challenging. 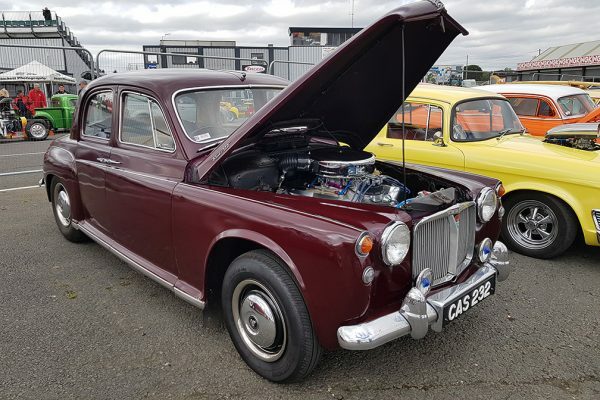 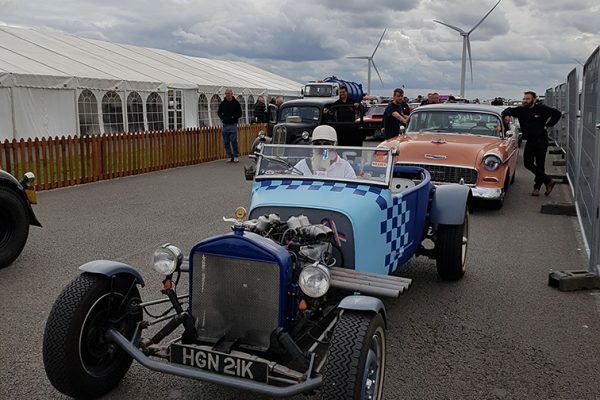 The Nostalgia Nationals earlier in the year was a big learning curve for the team but enabled them to trial ideas, and make any necessary tweaks for the subsequent event, the Hot Rod Drags. 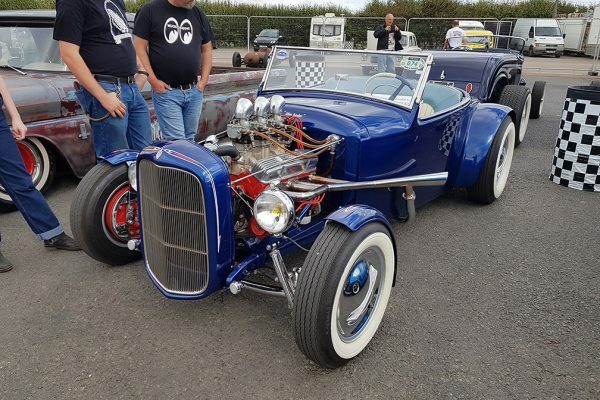 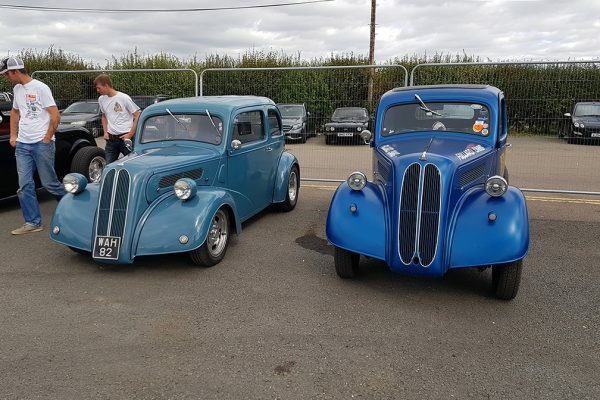 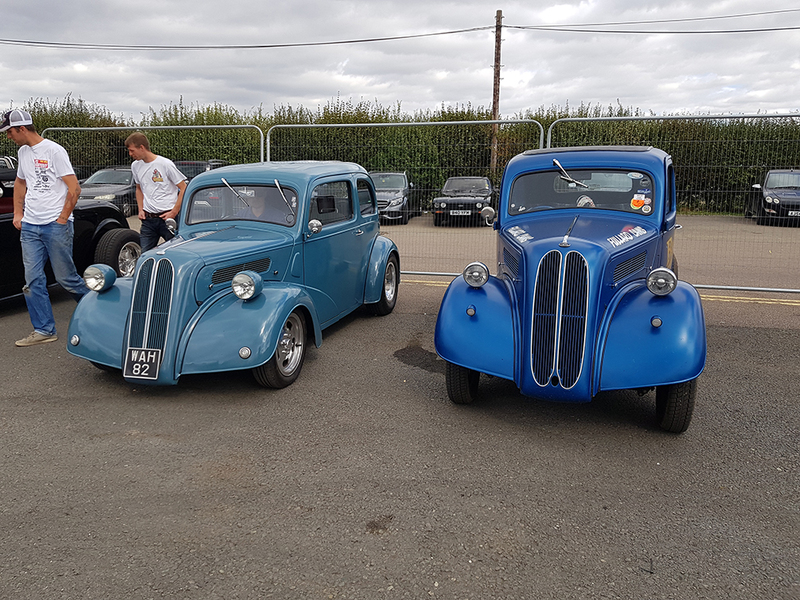 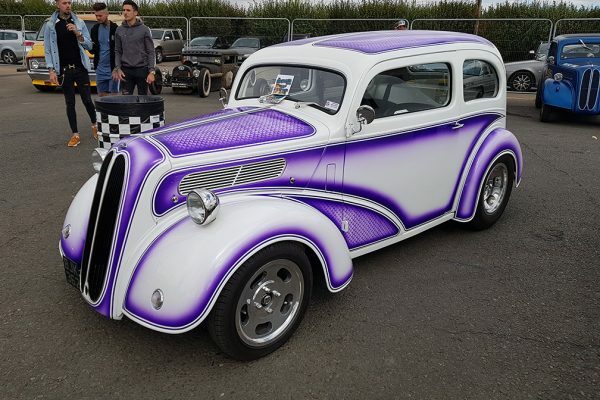 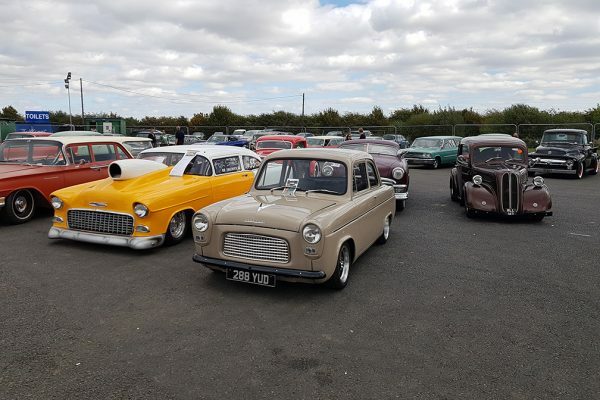 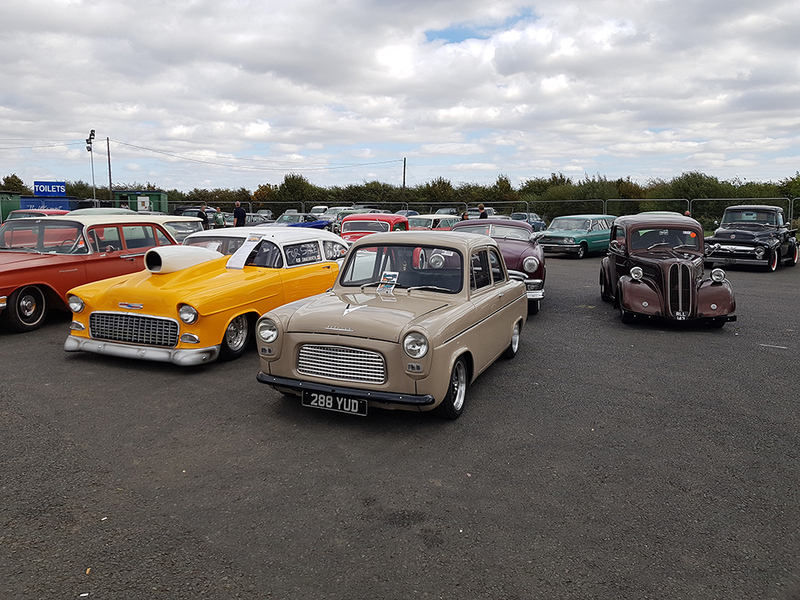 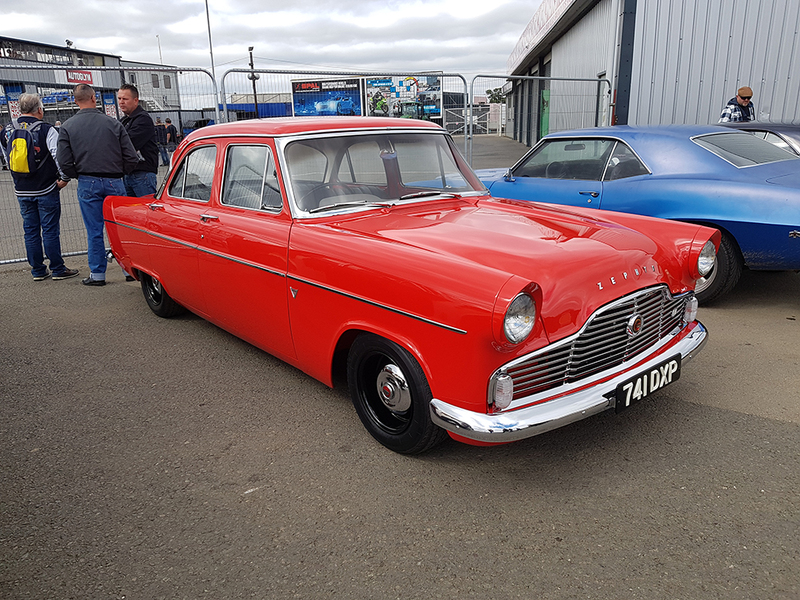 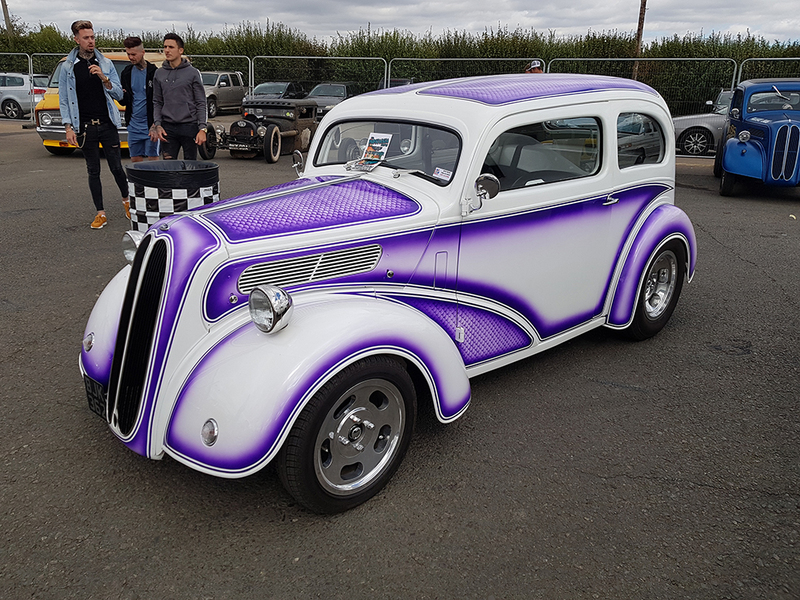 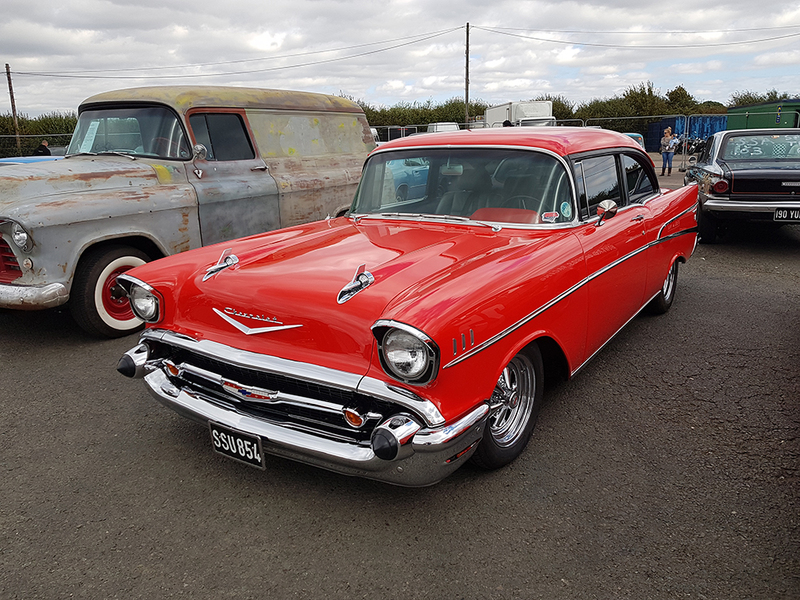 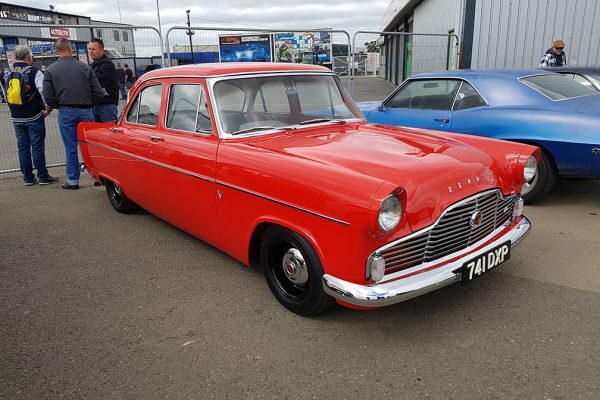 So, with set up complete and some trepidation, the Hot Rod Drags and NSRA team were delighted when the eager participants come flooding through the gates. 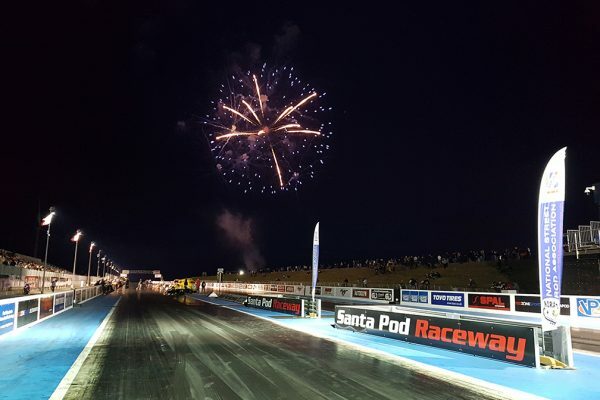 It’s hard to gauge exact numbers as the camping areas at Santa Pod Raceway are more spread out than at Shakespeare Country Raceway, but to us, the venue was buzzing. 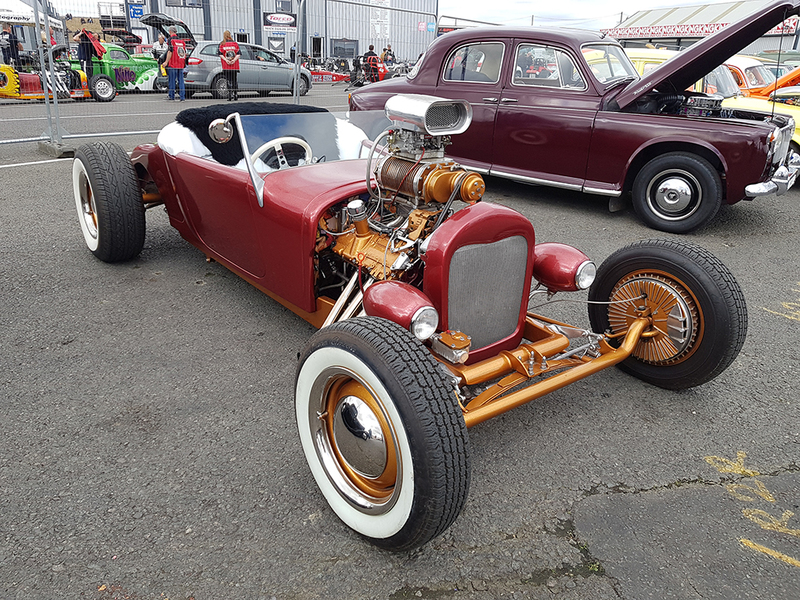 Following the tried and tested mix of ‘Run What Ya Brung’ and Class racing, the Hot Rod Drags got under way – and what a show it was! 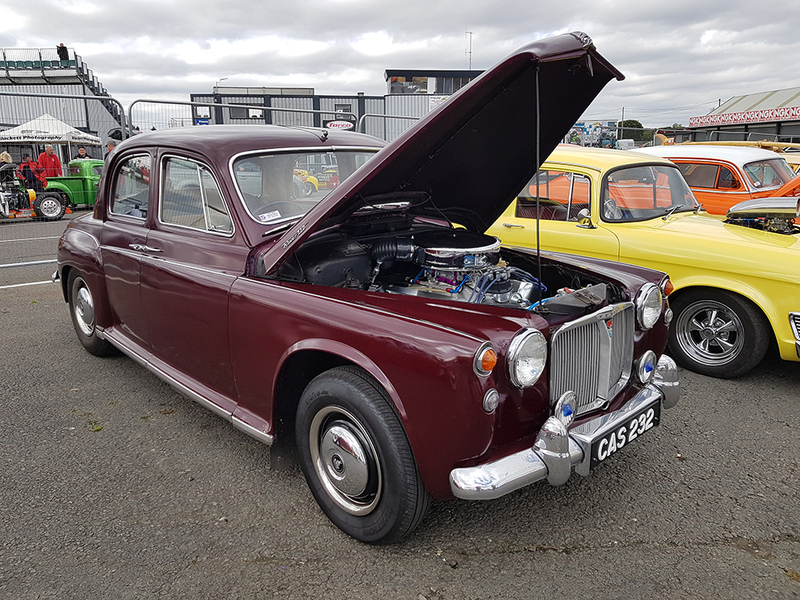 On the track, new personal bests were made, including a new 11.02 second PB at 124mph for a Rover 110. The most impressive BP of the weekend was made by junior NSRA Member, Brandon Vining, who set the tracks’ quickest ever reaction time of 0.0085 seconds in his Tot Rod. 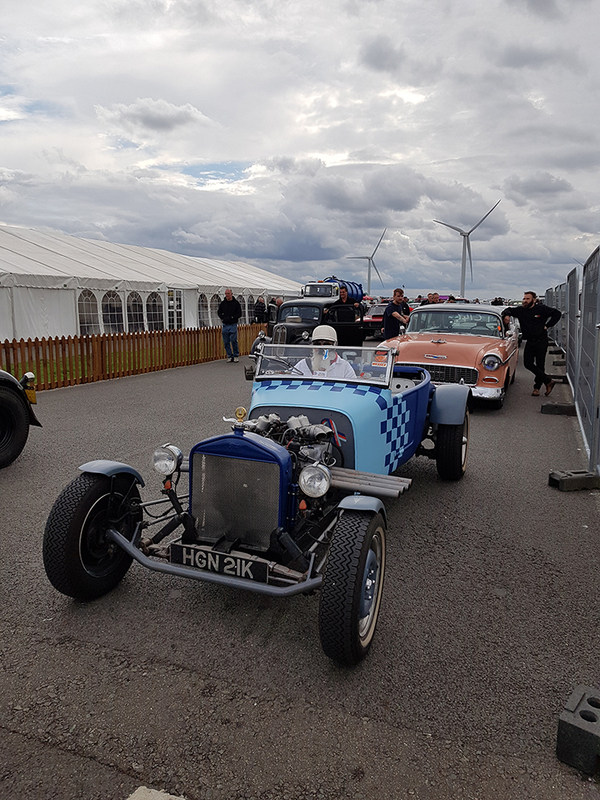 We are delighted for Brandon to go out on a high for his final event in the Tot Rod before moving up to something a bit bigger. 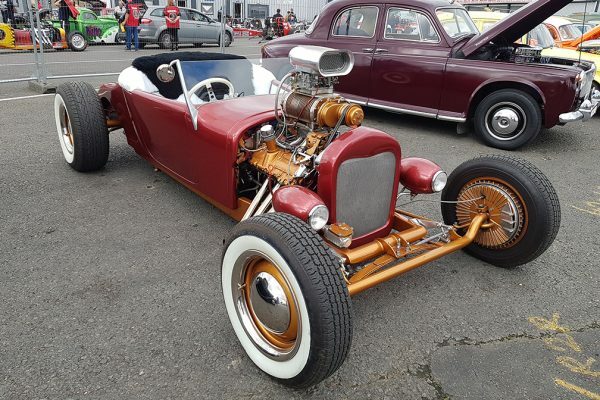 Read our top tips first insuring your first Hot Rod or Custom Car here. 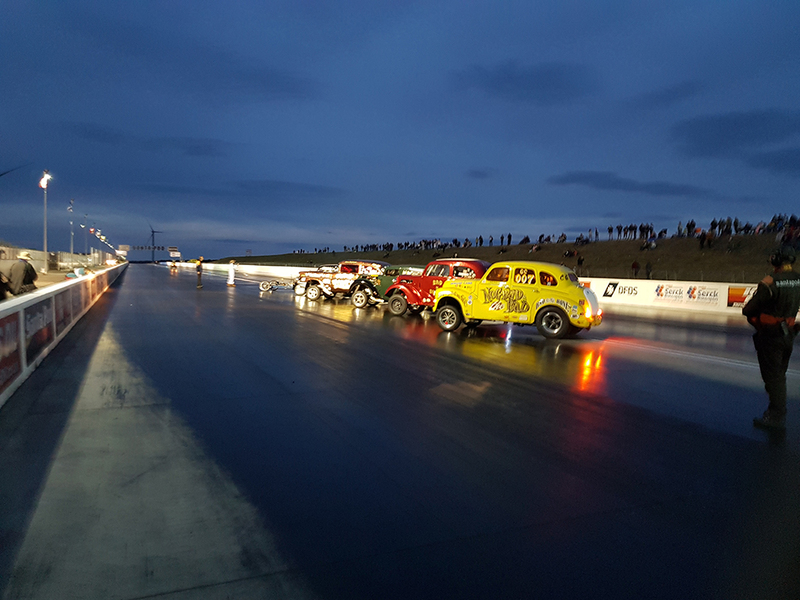 Saturday nights Cracklefest was one of the best we have seen at the Hot Rod Drags for some time. 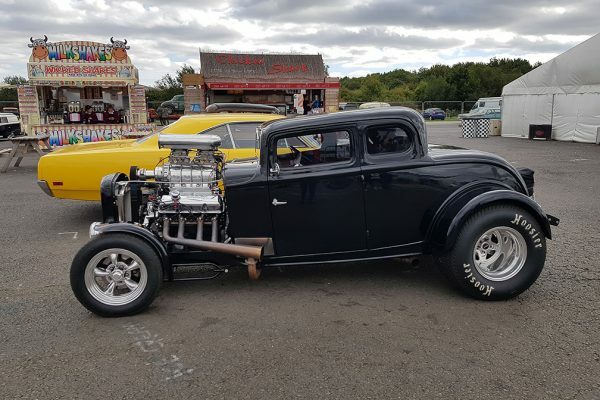 The Scottish Outlaw Anglia contingent opened the show with a rolling burnout, which was followed by a procession from the NSRA sponsored Gasser Circus. 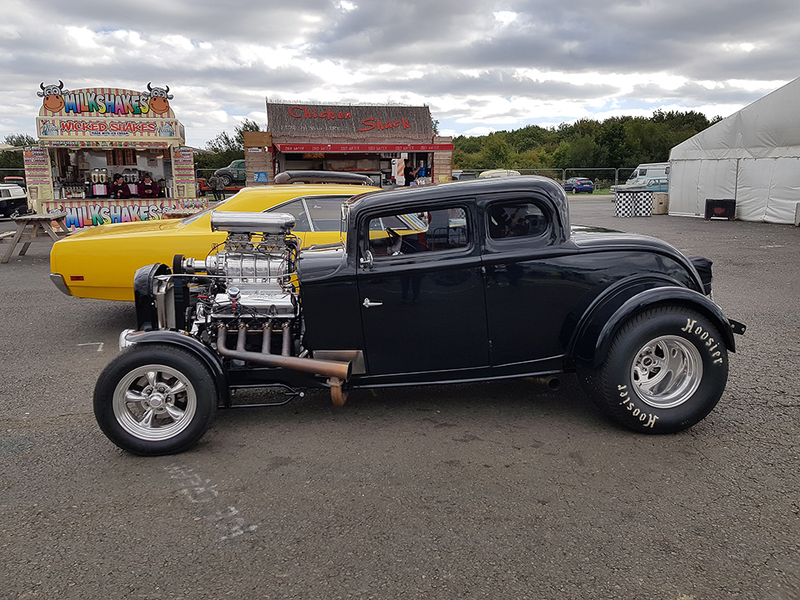 The dragsters then rolled in with the crackle reverberating off the track walls and burning fuel flaming out of the exhaust pipes. 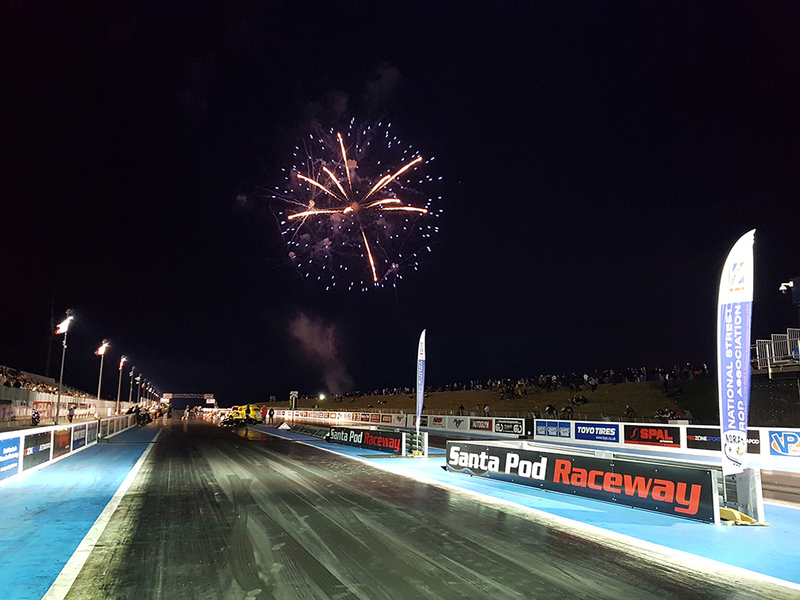 A spectacular firework display closed the evening trackside and the party to move into the live music marquee. 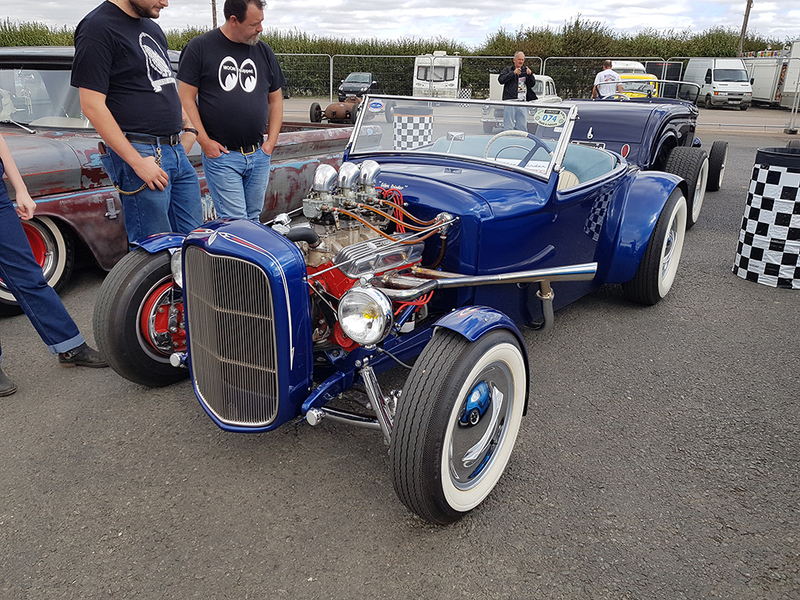 On Sunday, the pit area near the startline became an impromptu Hot Rod show ‘n’ shine area. 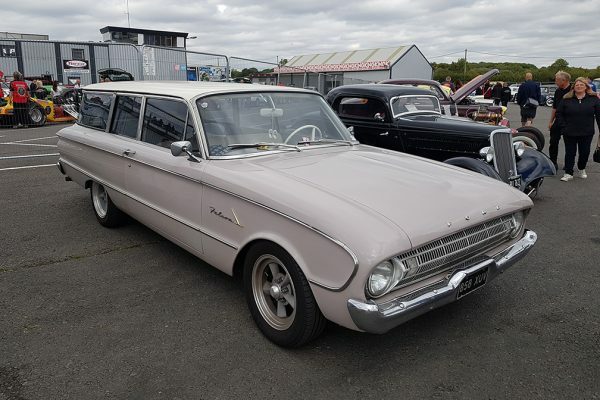 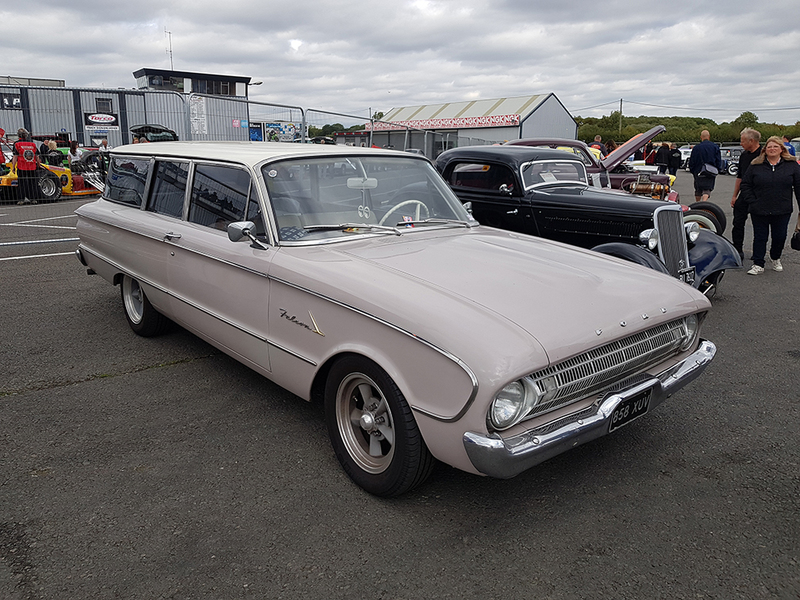 Featuring some of our favourites such as the ‘Can’t Explain’ Ford Pop owned by Jim Roberts and Ian Demain’s Mustang powered Ford Zodiac which he first ran at Santa Pod Raceway in 1967!